Birthdays are important, so making sure all of your friends and family manage to get together to celebrate with you, is a real joy. That’s why our Party Houses are perfect. Our Party Houses can accommodate a range of big groups meaning that you can invite your entire family and your favorite friends! It is a great opportunity to cherish those memories and moments with your loved ones. What better way to celebrate than to bring everyone you know and love together in a Party House? 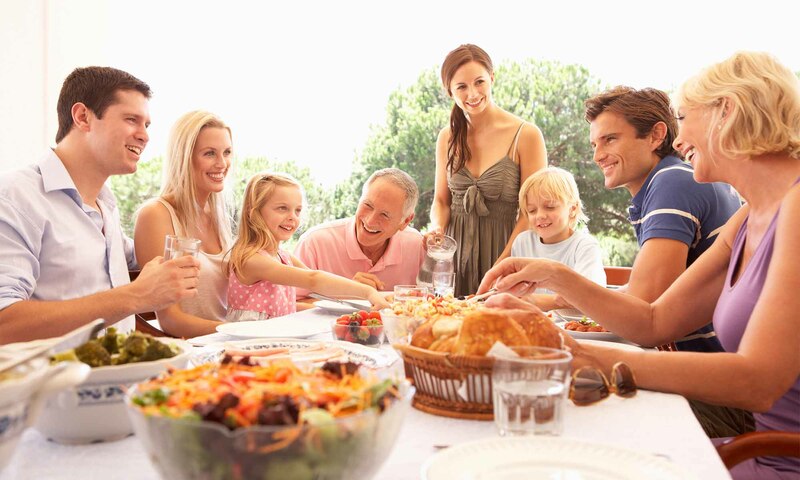 Spending time together, laughing over dinner, or even exploring the local area, our houses offer a range of activities. For example; you could bring in a recommended chef, who will cook a fabulous 3 celebratory dinner, with waiters, meaning you don’t have to lift a finger all night, just dress up in style and enjoy. Or you could hire a Jukebox to boggy on down to all night! All of our Party Houses are located in beautiful areas offering lots of activities for everyone in your group to share. Take a nice long walk and find some beautiful viewing points, or go a little more extreme and try paint-balling, quad-biking, or a helicopter flight. Alternatively reduce the pace and enjoy a spa, the gardens, or tea rooms. For more information on activities see our Activities and Ideas page. Whether it’s a surprise, or planned well in advance, we can make sure that your birthday celebration is one not to forget. 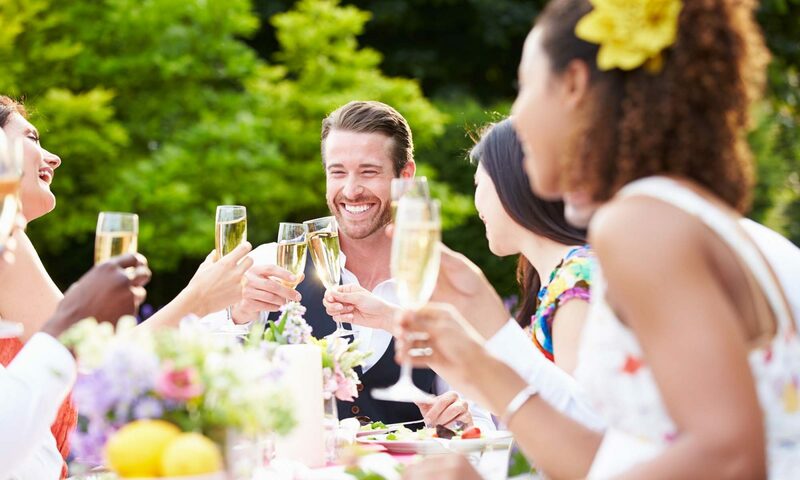 Our large party houses are equipped so that you can invite all your friend’s and family, we have accessible bathrooms, as-well as bedrooms on the ground floor on most of our properties, so even the slightly less-mobile are able to enjoy your big day! If you would like to know more, please do call or email us, and we will do our best to help!